In this episode of The Unhashed Podcast:Peter “The Pistol” McCormack of What Bitcoin Did joins us to discuss maximalism, dialogue with those you disagree with, and dealing with the pressure of internet mobs. Also, what would happen to the Bitcoin blockchain if fees ever got to $1,000 per tx? Would maximalists change their tune about block sizes or would the experience be minimized by the addition of channel factories? And...the SEC has finally published guidance for crypto companies on the question of whether or not their coin is a security. But can the SEC publish guidance on if the coin is shitcoin or not? Find out the answers to these and other questions in this week’s episode of The Unhashed Podcast.One Final Note:Make sure you are storing your crypto on something secure like a Ledger and backing it up on something sturdy like a Billfodl. If you buy these items through the links above, we do take a cut of the profits but it also helps support the show - a win/win for all involved. 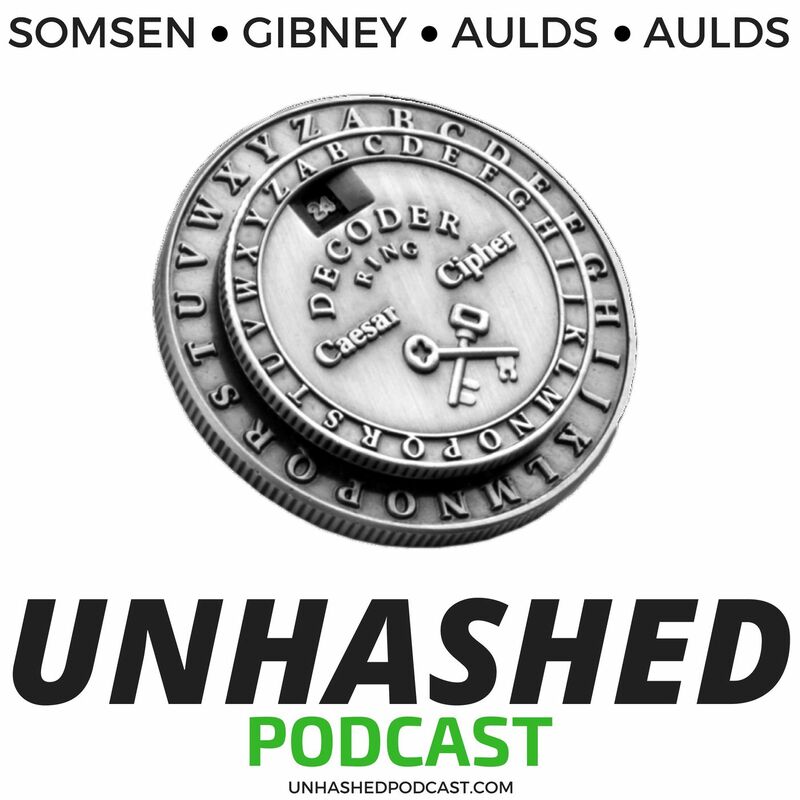 Unhashed breaks down the latest in Bitcoin news and developments and puts them into terms everyone can understand. Expect to be both entertained and educated about cryptocurrencies and blockchain. How do hardware wallets work and do they really keep you safe? Which crypto exchanges pose the greatest risk to the bitcoin ecosystem? Does Litecoin help or hinder bitcoin development? Expect the answers to these and many other questions from the Unhashed professionals offering different perspectives to all the blockchain issues you care about! Access more episodes, subscribe, and learn more.